Beth Watson is a creative design professional, specializing in mixed media design, three dimensional crafts and home décor. Armed with a formal education in Marketing from Ringling School of Art & Design, Beth developed her professional skills in the restaurant industry before turning her focus to the craft world in 1998. 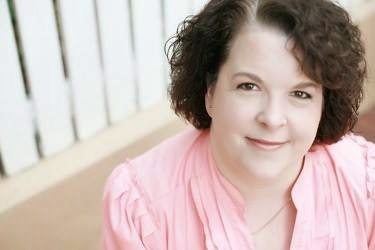 Beth is a member of the CHA Designer Council and her designs have been published in numerous craft magazines and books. She enjoys bringing a unique twist to her designs by using traditional materials in unconventional ways. Professional design and promotional services include: product demonstration, advertising and marketing consultation, editorial and instructional writing, workshop teaching for adults and children, design team and contributing artist commitments; and project design for publication. Design Teams include Tombow USA, Kunin Felt, Ann Butler Designs and Smoothfoam.